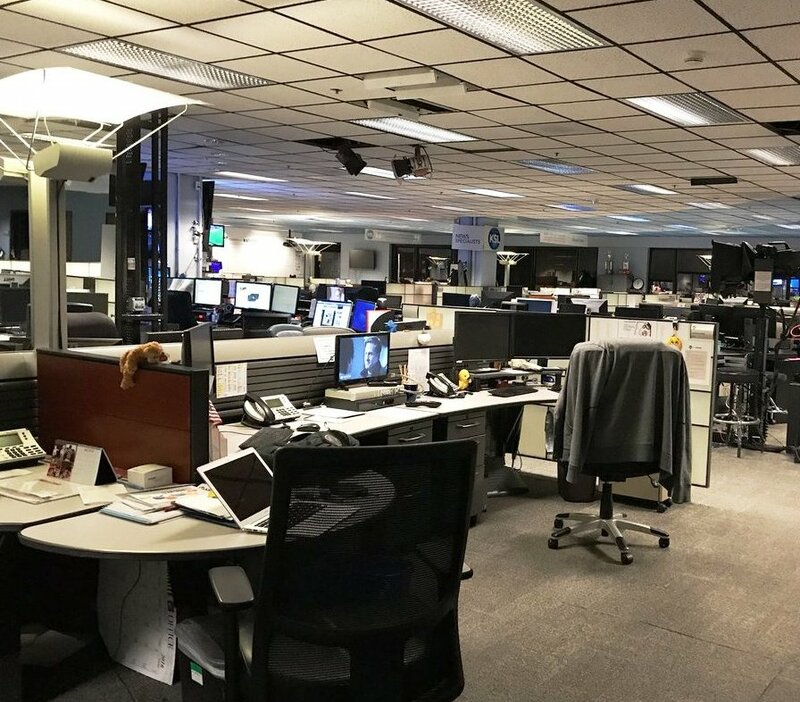 HomeThe latest newsroom employment stats aren’t pretty — and unfortunately not “fake” either. ← Declining DUI arrests: What’s the cause? I eat lunch in San Francisco’s Union Square Park nearly every day. I haven’t seen even the homeless reading a newspaper in years. 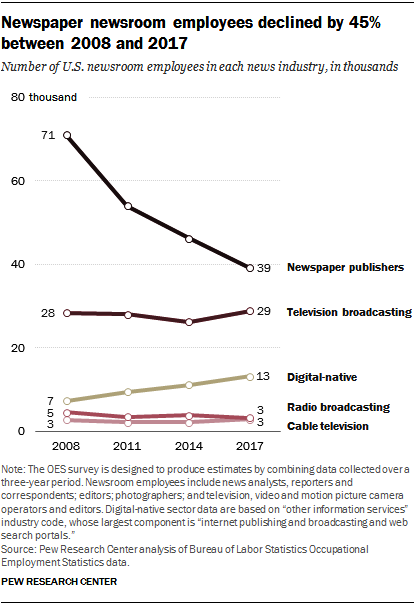 Paper isn’t dying. It’s already dead.